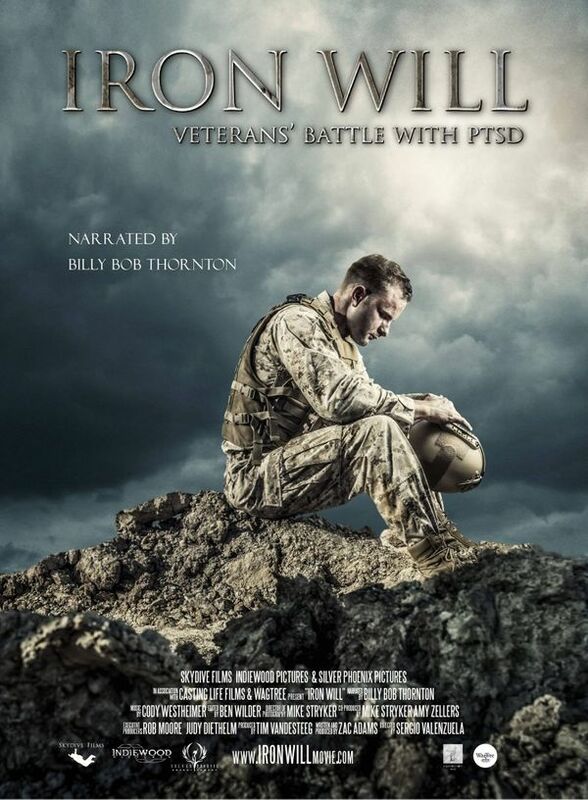 Be a part of the film IRON WILL and Help bring awareness to Veterans battling PTSD daily. Our goal is to engage, educate, and enlighten the world to the struggles faced by Veterans and their families battling PTSD. We are seeking non-profit community partners!